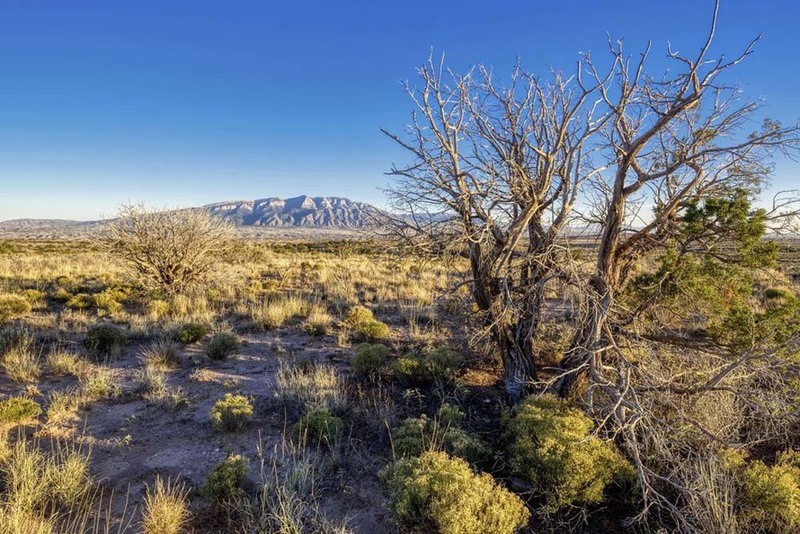 Home to Albuquerque as well as a considerable number of the state’s residents, Bernalillo is the most densely populated county in New Mexico which also makes it home to some of the highest priced land in the state. 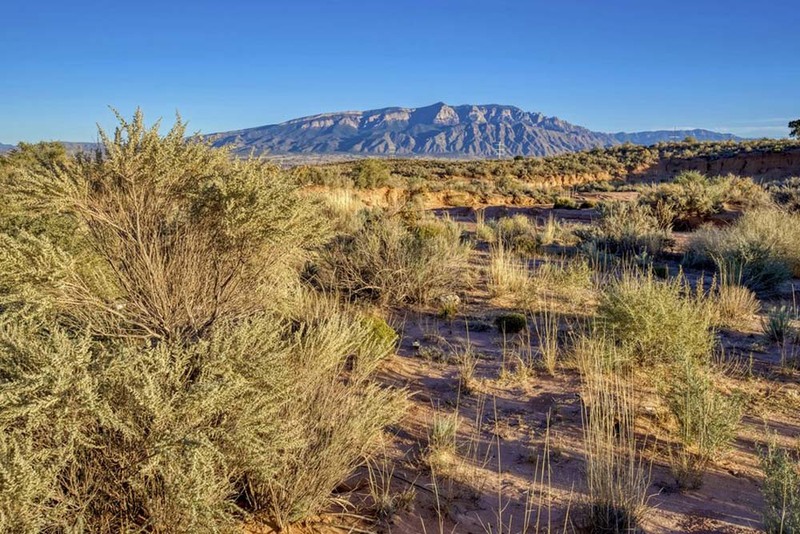 It’s easy to see why this is as the County has so much to offer; from the casinos and nightlife, arts and culture, fun and recreation of the city to the national monuments and hiking trails of its rural areas, Bernalillo literally has something for everyone, no matter their age or interest. 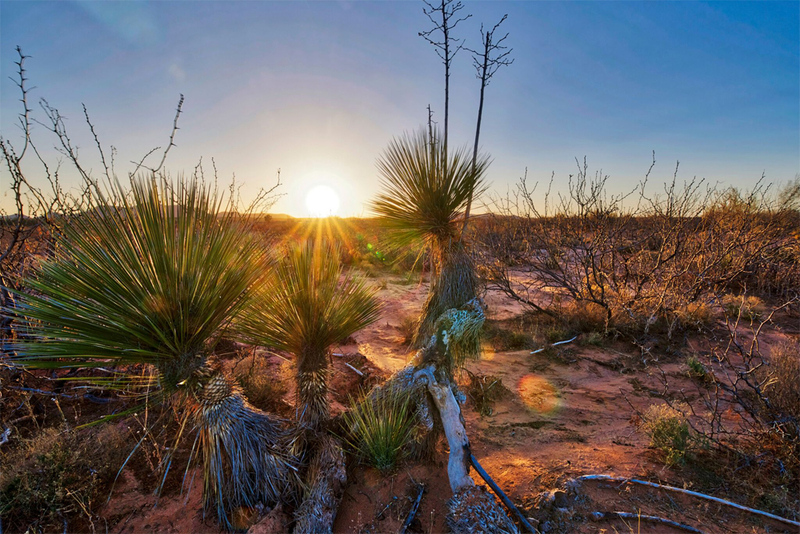 The youngest county in New Mexico, Cibola is home to some of the state’s greatest natural treasures, such as the El Morro and El Malpais National Monuments, Bandera Crater and Ice Caves and Bluewater State Park. 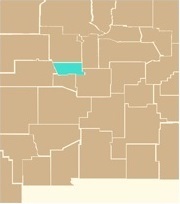 A mostly rural county, what Cibola lacks in population density, it makes up in outdoor adventure. 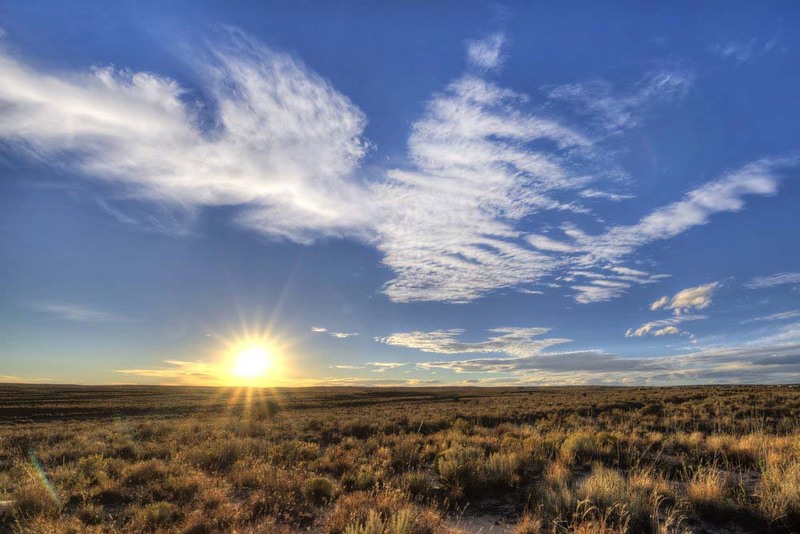 Aside from the many great trails, campgrounds, parks and forests you can explore here, there is also a rich history to be learned from sites such as the Acoma Pueblo, the oldest continuously inhabited community in North America. Additionally, small towns like Grants and Milan help reinforce the rustic charm of this rural area. 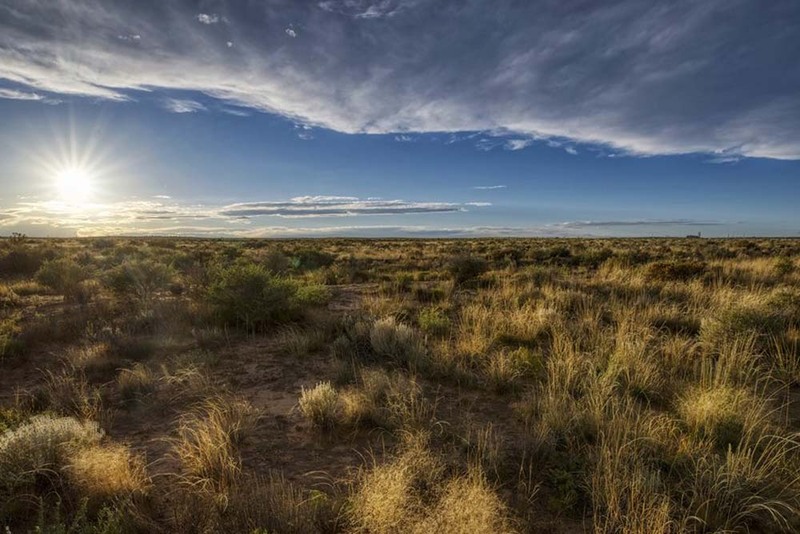 Buy land here and you’ll constantly be reminded of how truly beautiful the American West can be. 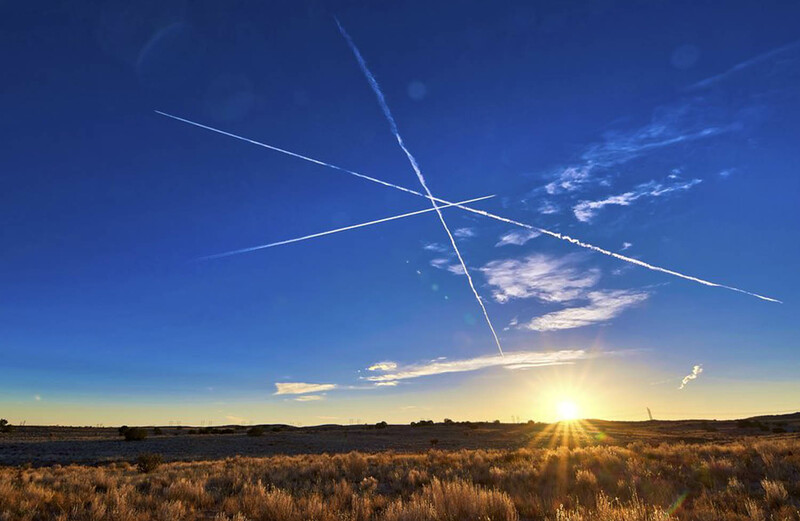 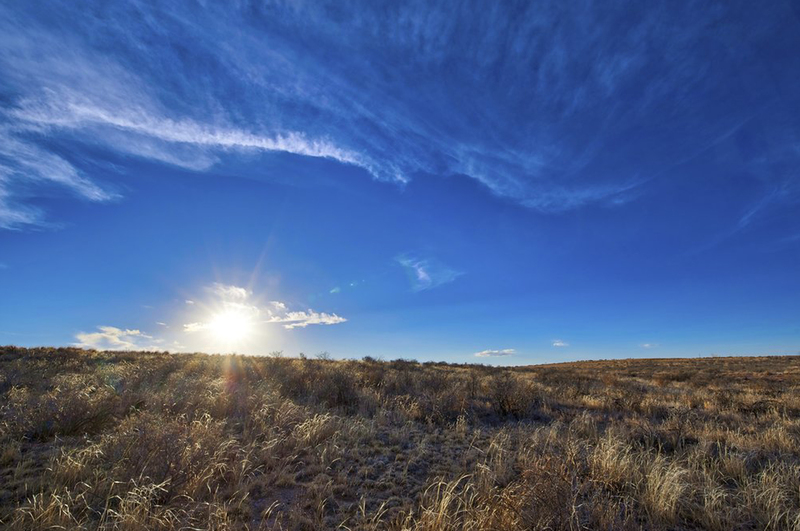 Located in northeastern New Mexico, where the plains meet the Rockies, Colfax County is home to some of the most beautiful land in the entire state. 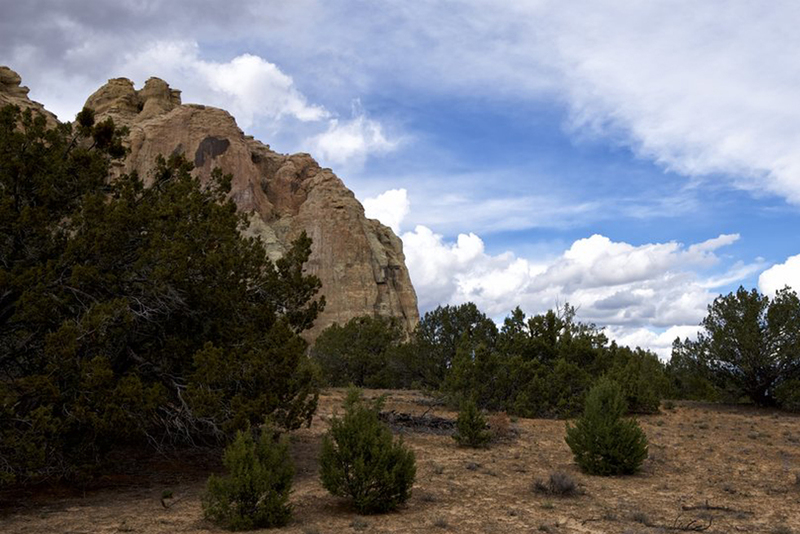 Small on population, but big on scenic grandeur, Colfax County contains numerous parks, ski resorts, national forests and outdoor recreational activities. 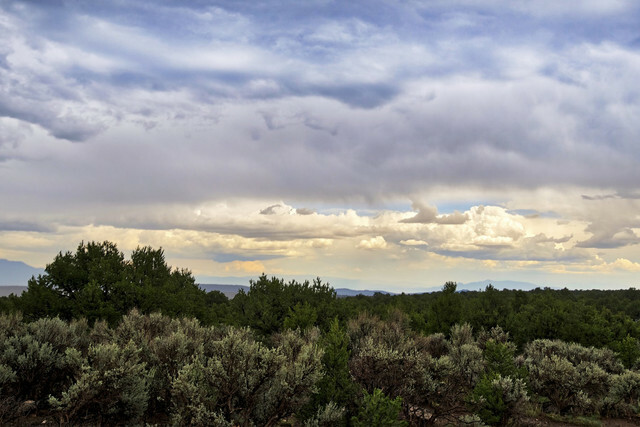 In fact, within its boundaries you can find Cimarron and Sugarite Canyon State Parks, the Carson National Forest, Maxwell National Wildlife Refuge, Eagle Nest Lake and a multitude of other outdoor attractions. 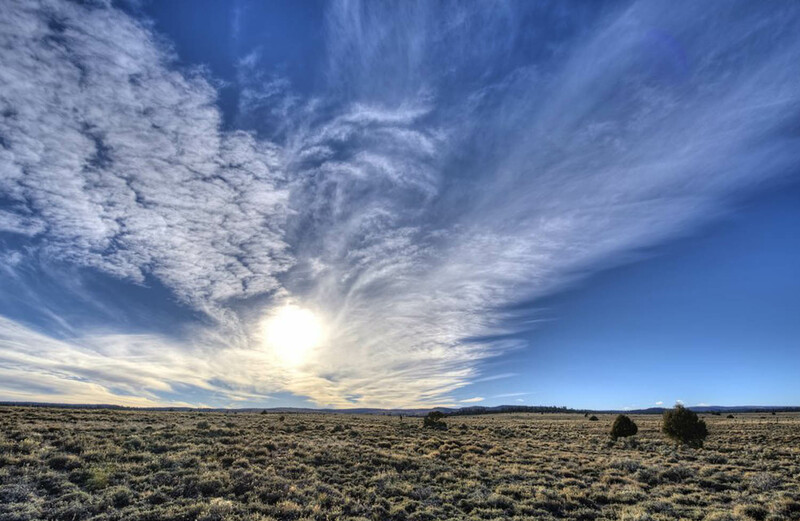 Additionally, some of the best skiing and winter sport activities in America can be found in Angel Fire and nearby Taos. 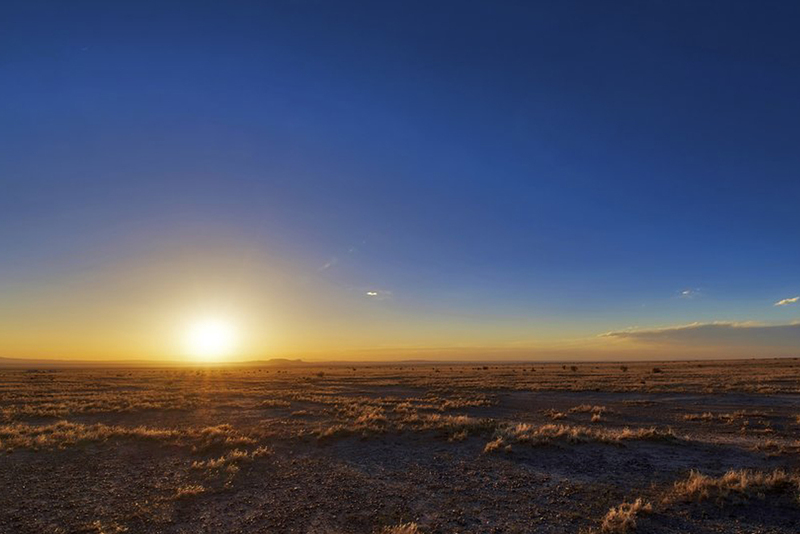 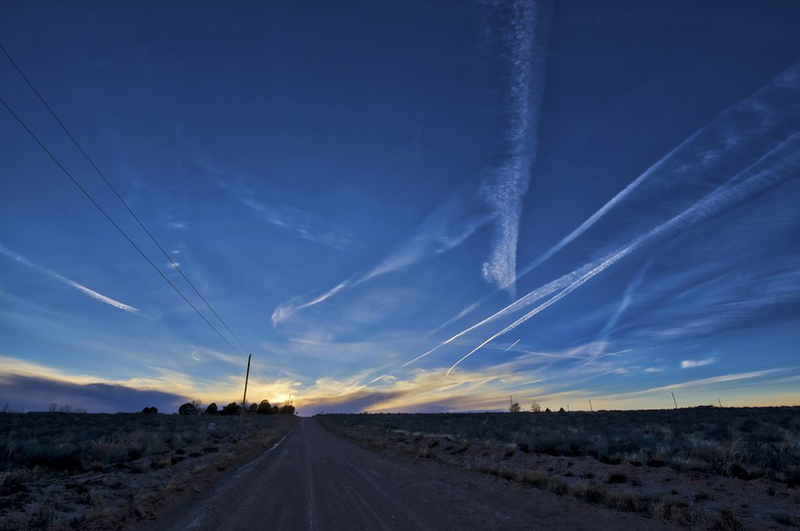 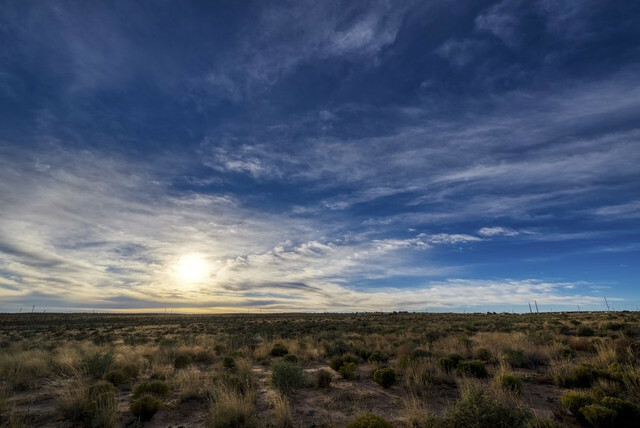 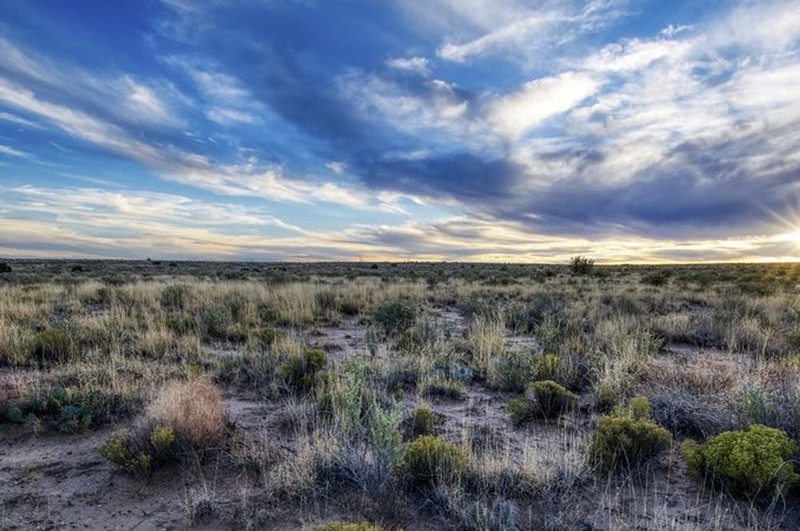 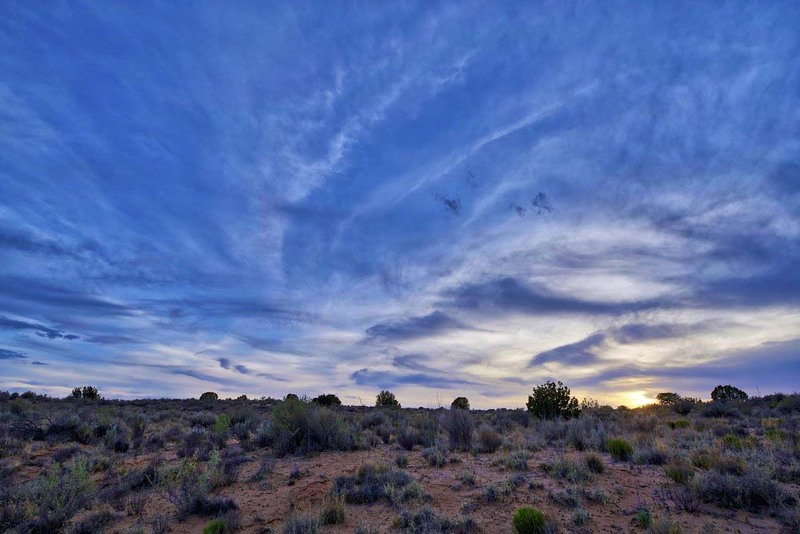 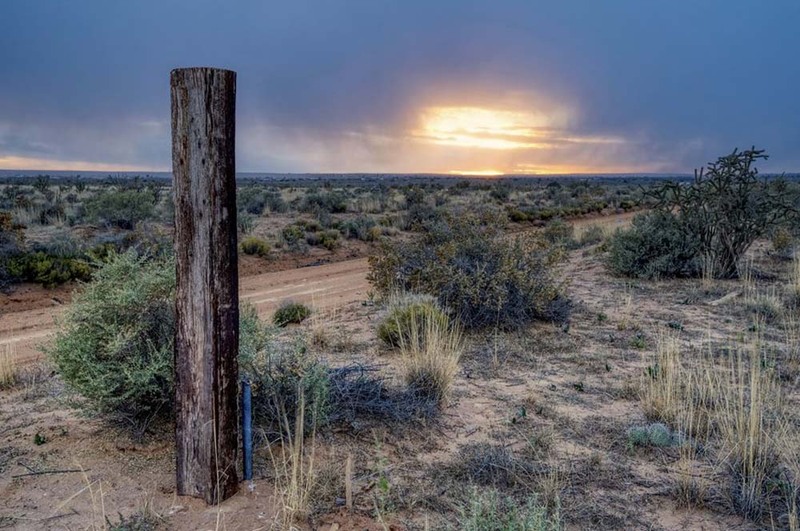 So whether you’re purchasing land within the prairies, pinion forests or alpine meadows of this bucolic county, rest assured your new home will be in one of the most beautiful and tranquil parts of New Mexico. 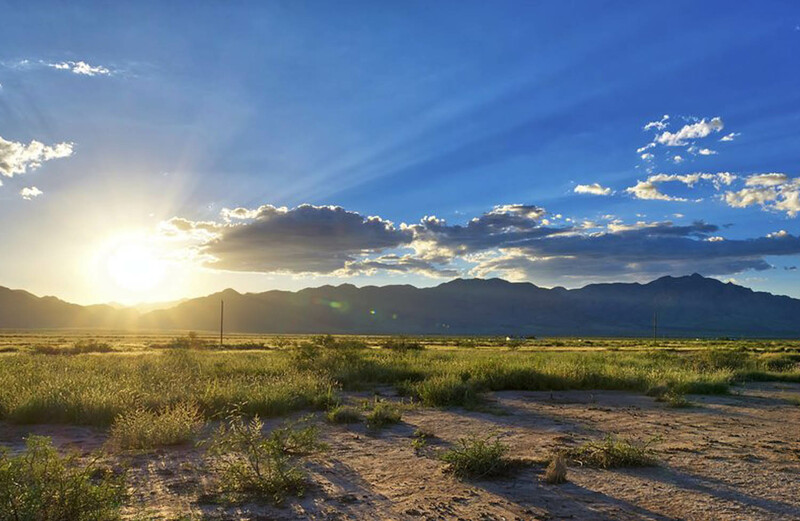 Located along the borders of Arizona and Mexico in ‘the bootheel’ of the state, Hidalgo County began as farming, ranching, and mining communities long before statehood in 1912. Originally formed from Grant County in 1919, with the county seat in Lordsburg, it was named in honor of Miguel Dolores Hidalgo, who led the revolution in Mexico in 1810, which eventually led to that country’s independence from Spain. 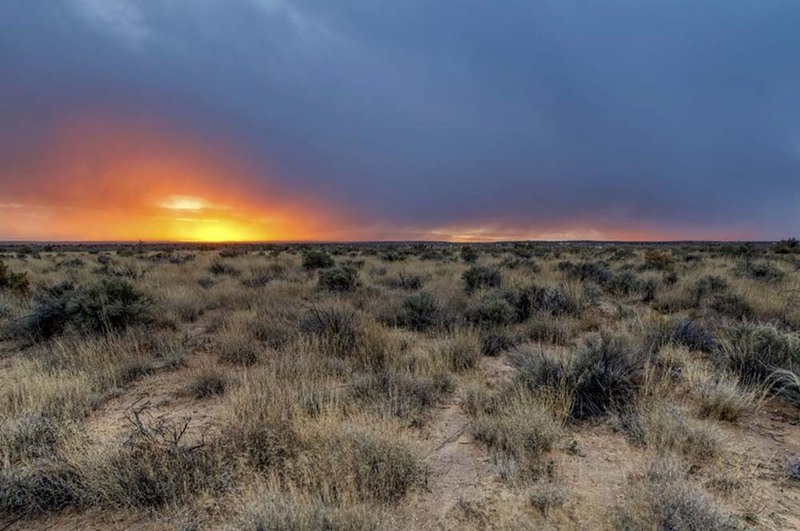 Home to towns such as Virden, Lordsburg, Cotton City, Animas, and Rodeo, panoramic mountain horizons and spectacular views are only part of this rural county’s appeal. 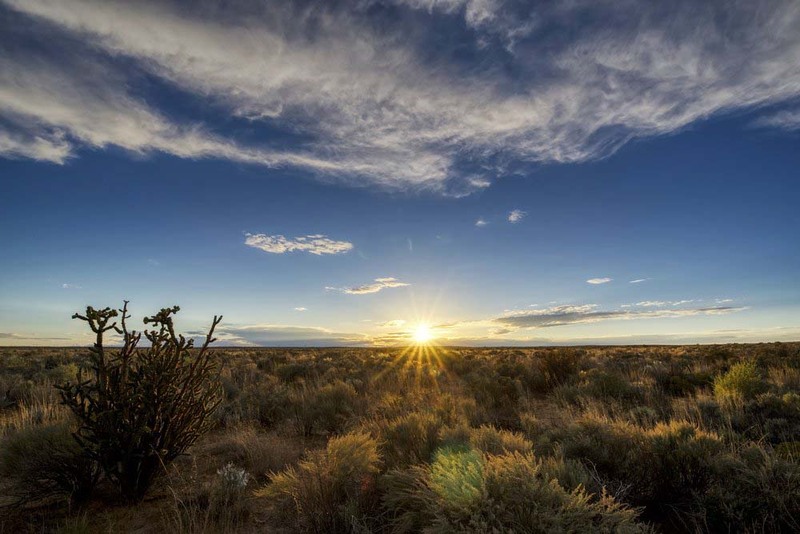 It boasts two ghost towns, a geothermal electricity generating plant, birdwatching, ranch tours, and hiking. 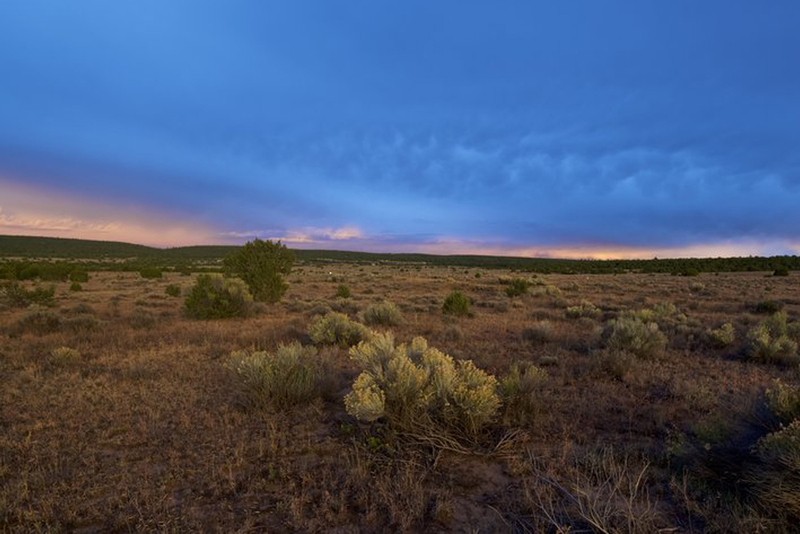 Better than that, however, is the peace, quiet and privacy this small western community offers to anyone who lives here. 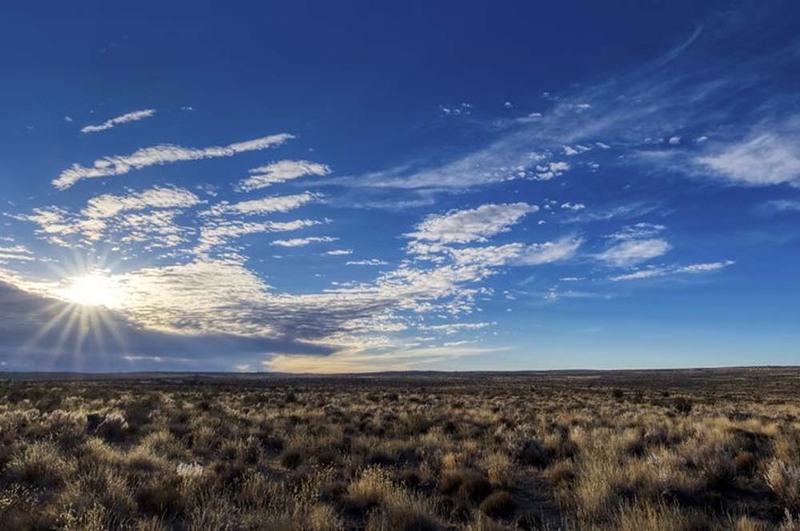 With a population of a little over 4,000, Hidalgo County is the perfect place for those sick of the congestion of the big city. 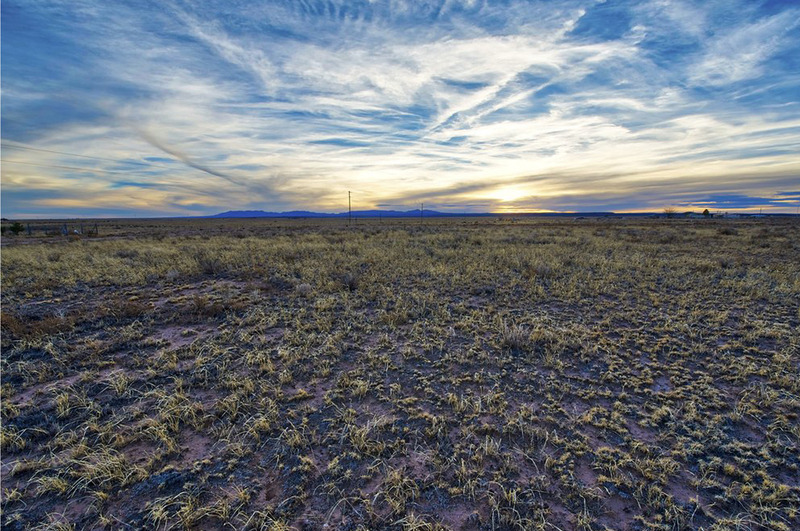 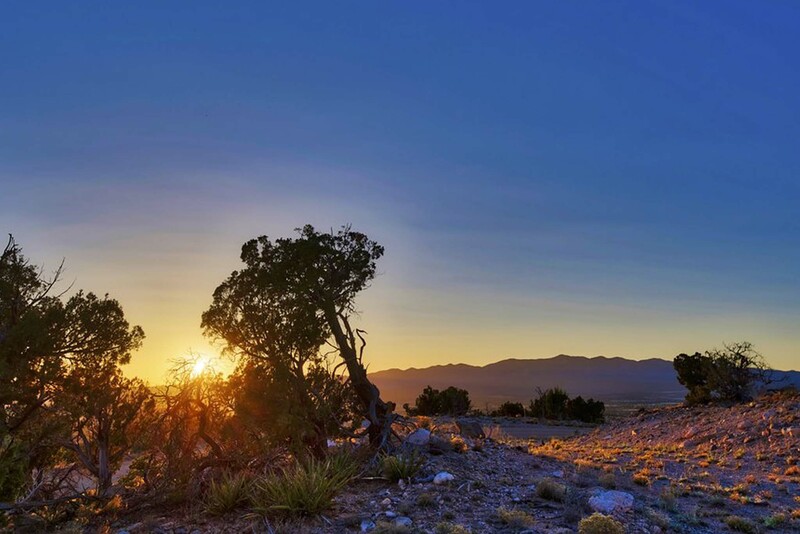 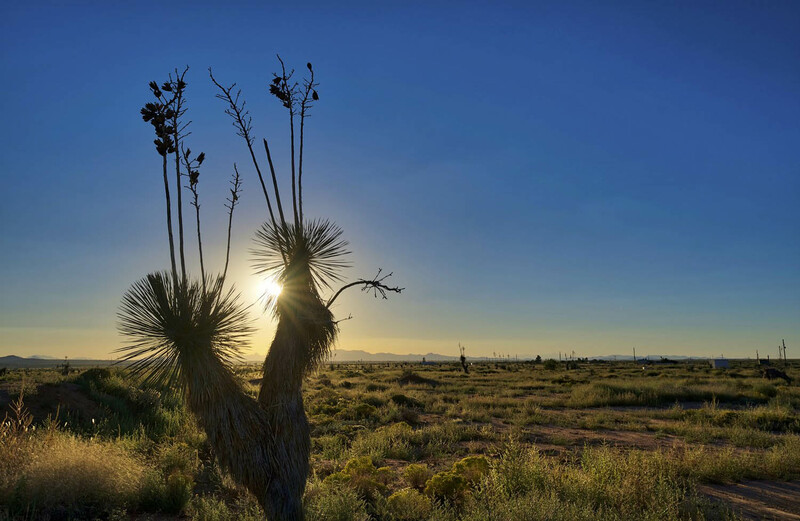 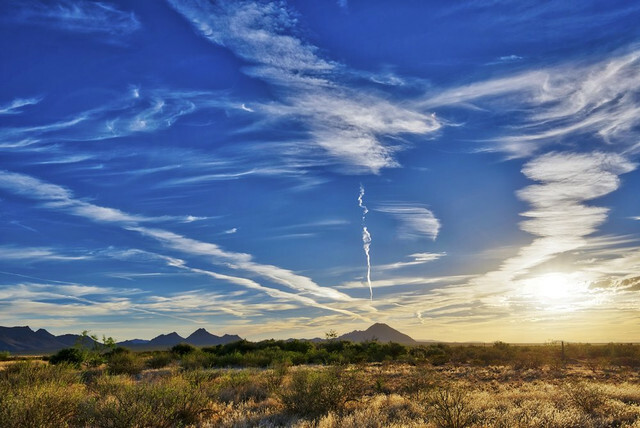 Buy land here today and find out just how relaxing the southwest can be. 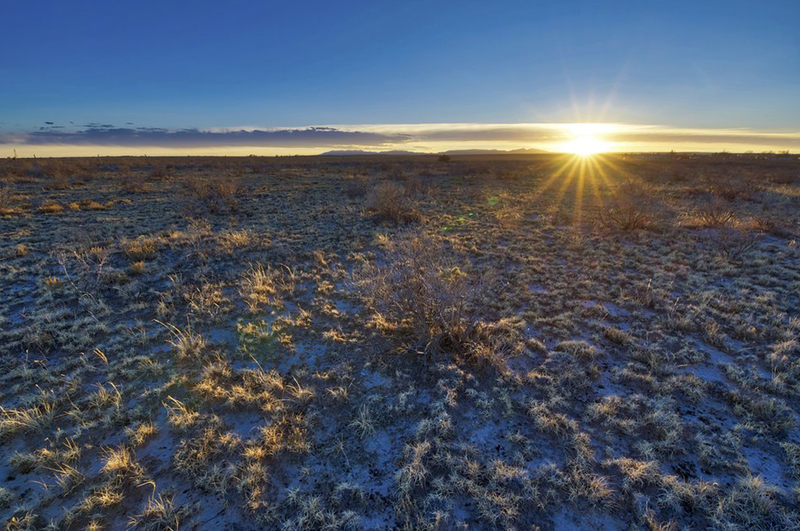 Home to the Lincoln National Forest and the White Sands National Monument, Otero County is a stunning example of the epic beauty of the American West. 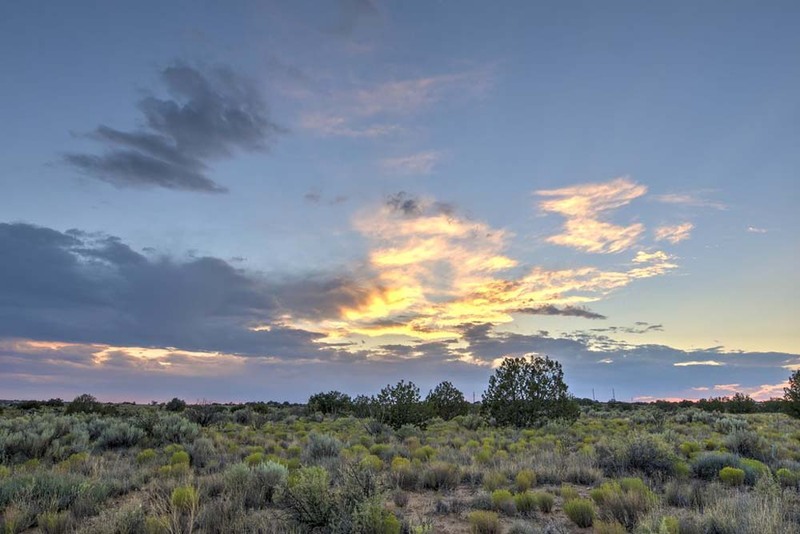 Located in the south central region of New Mexico, Otero County lays claim to the charming western towns of Alamogordo, Cloudcroft and Tularosa and more wide open spaces than people. 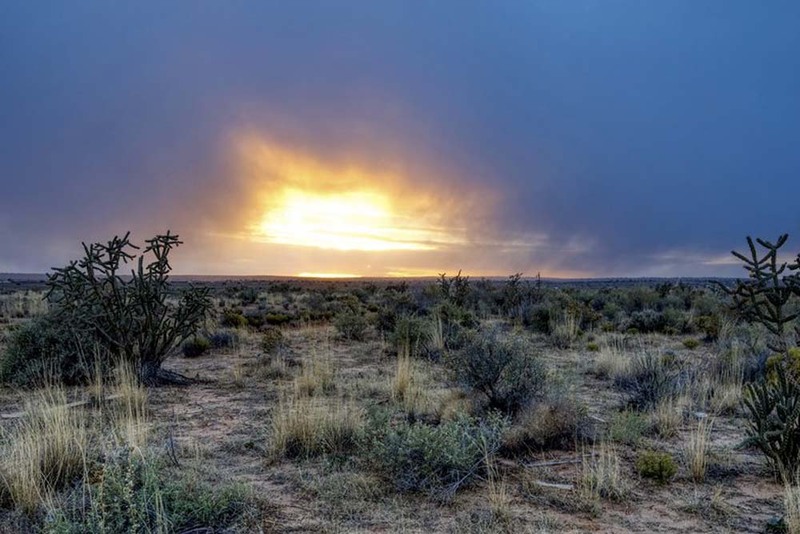 As this county boasts a population of less than 65,000 you’ll find there’s a lot to explore in this largely untouched region. 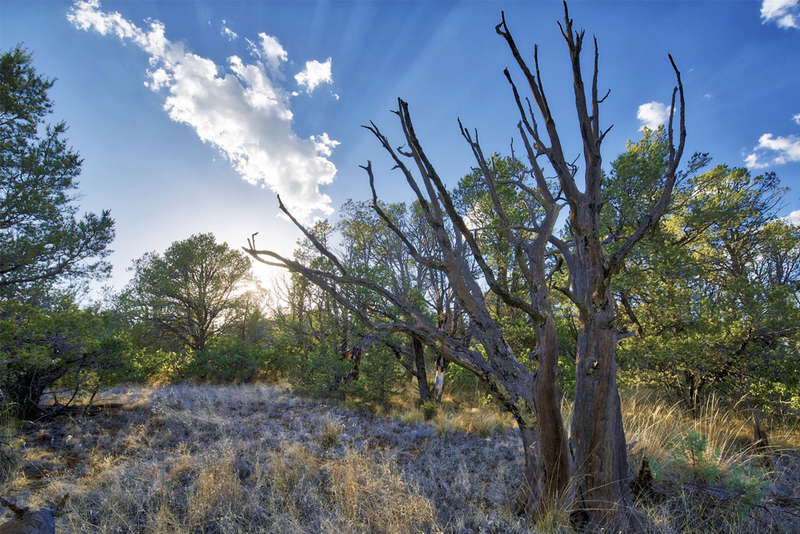 From the Three Rivers Petroglyph Site to the Oliver Lee Memorial State Park and Dog Canyon Trail, the grandeur of rugged western landscapes await you after every turn. 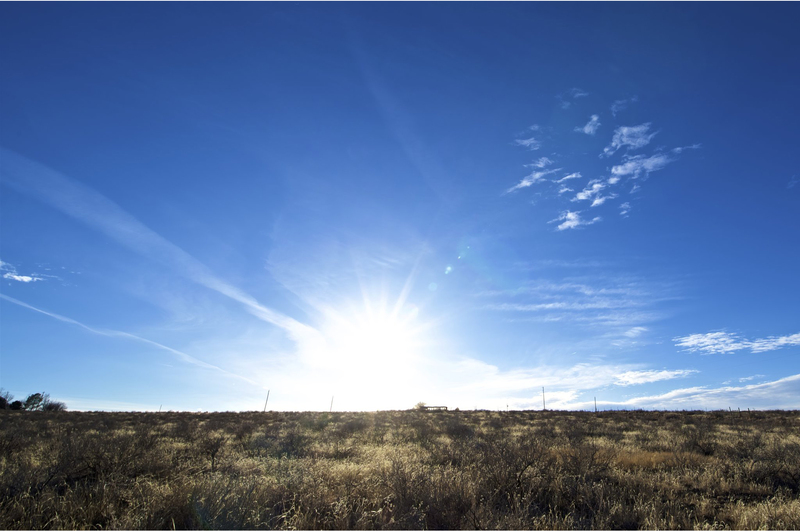 In the mood for a different type of fun? 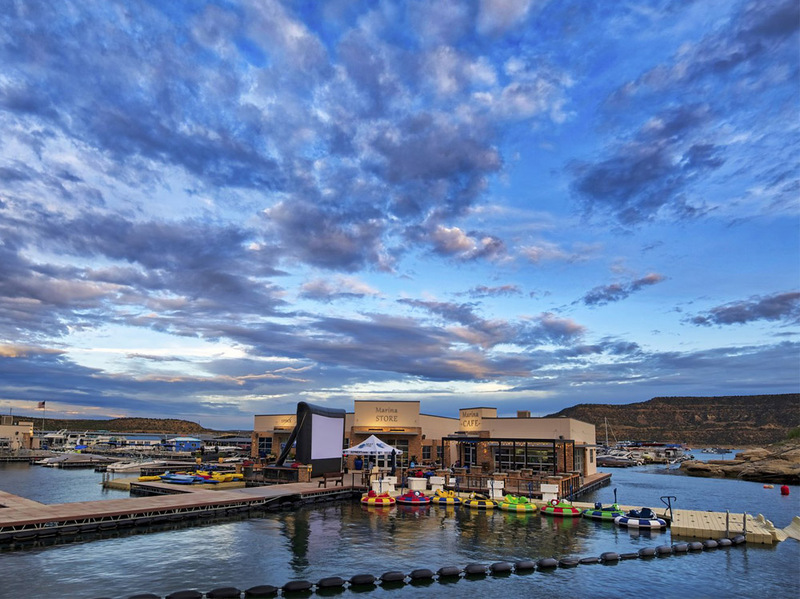 The Mescalero Reservation has the Inn of the Mountain Gods Resort and Casino, and nearby to the north is Ruidoso Downs and Ski Apache. 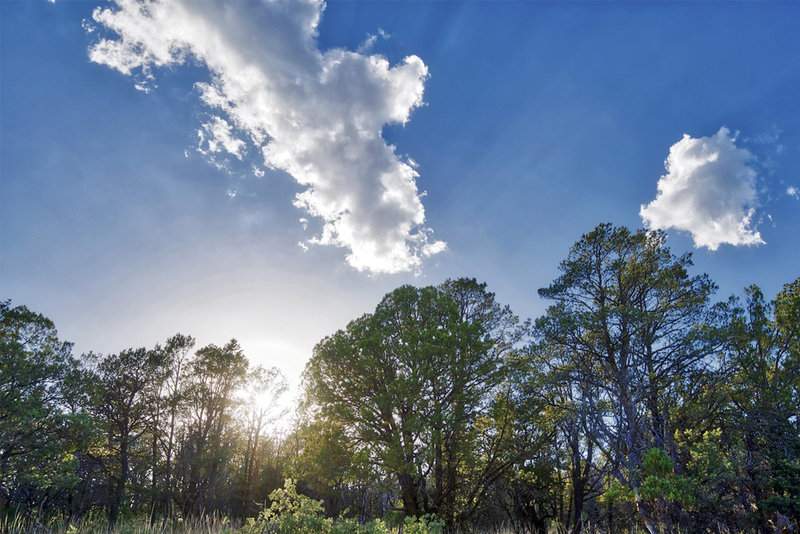 Home to some of the best lakes, trails, fishing, boating, camping, hunting and ranch land in the state, Rio Arriba County is rich with a diverse landscape and scenery perfect for any outdoor or nature enthusiast. 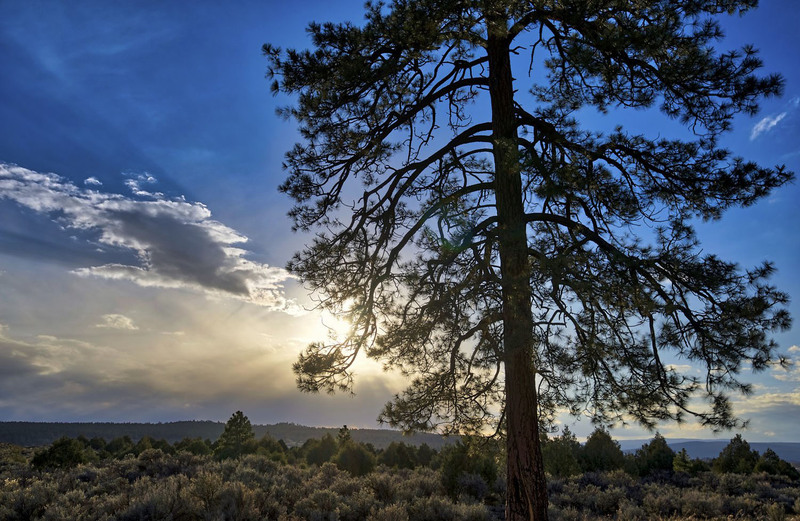 For hunters there’s the elk, mule deer, black bear, wild turkey and mountain grouse and for the fishermen there’s numerous types of bass, trout and catfish all of which populate the forests, fields and streams of this picturesque county. 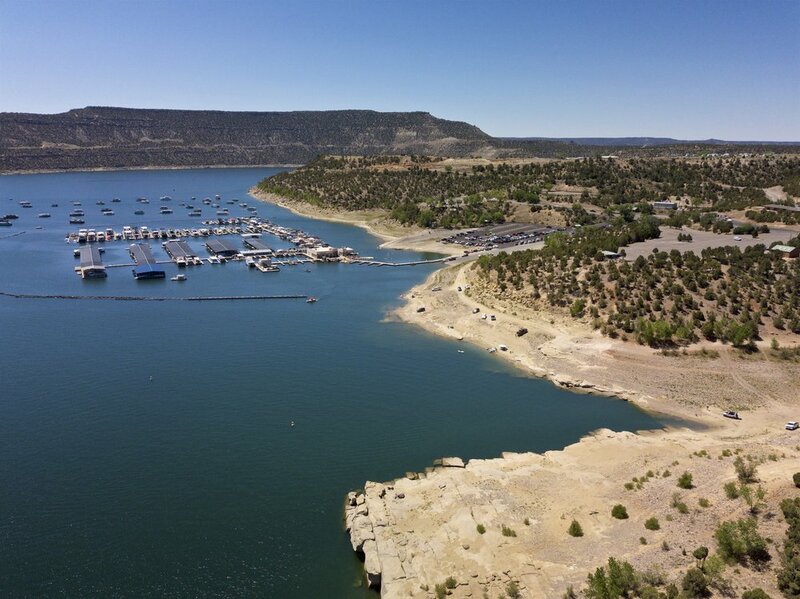 From the Navajo Dam in the northwest to the Abiquiu Lake in the south east, if you buy land in Rio Arriba County you’re never too far from a relaxing afternoon in the outdoors. 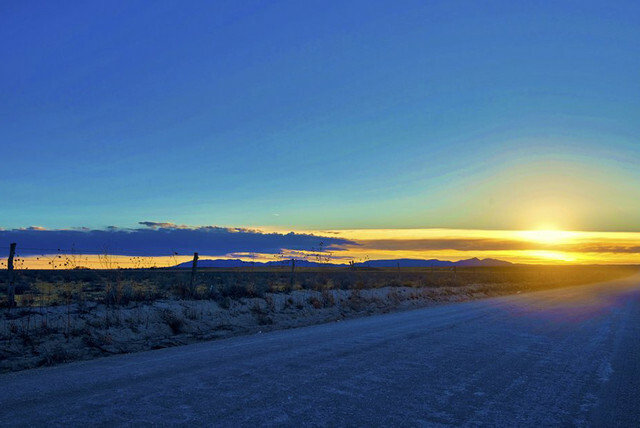 Additionally, with nearby Taos County a quick drive to some of the best skiing in America is never too far away. Sandoval County is a geographically large region which boasts not only the suburbs of Albuquerque in its south but also the rural hunting and fishing areas of La Jara and Cuba in its north. 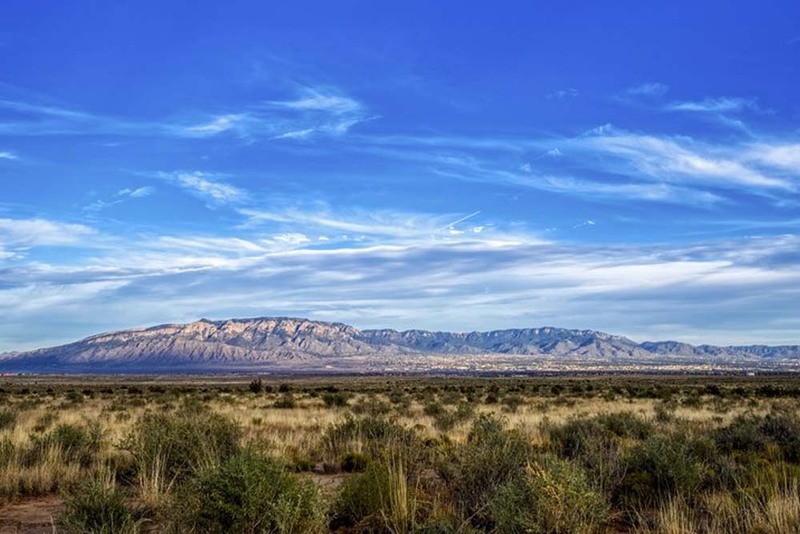 Because of this as well as its proximity to Albuquerque the County is immensely popular amongst those moving to the state, but especially retirees. 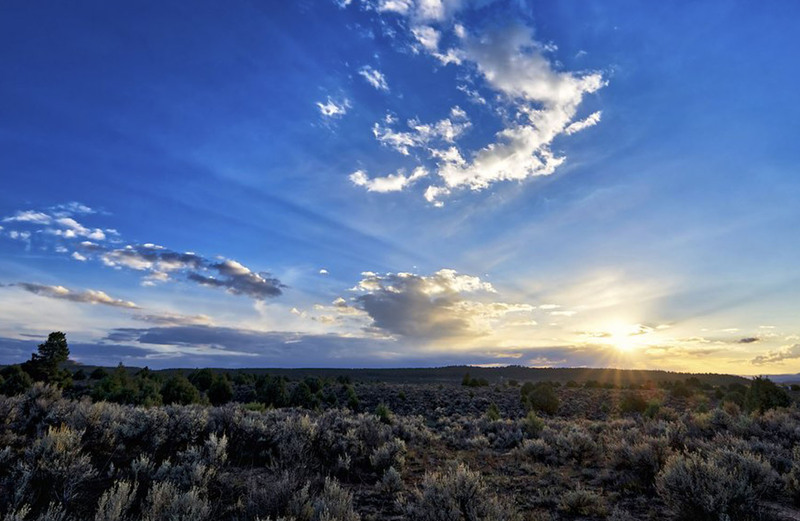 Sandoval is also home to twelve Native American reservations and protected areas such as Bandelier National Monument, Cibola National Forest and Kasha-Katuwe Tent Rocks National Monument to name just a few. 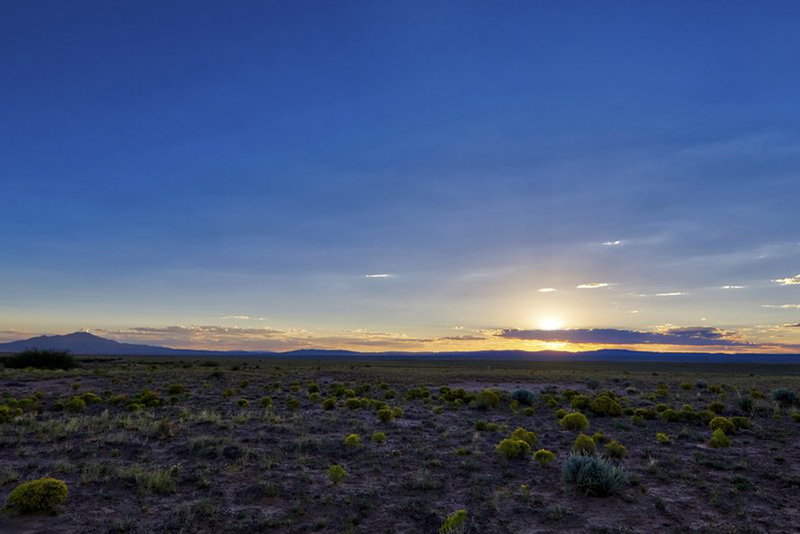 Located in the beautiful “four corners” region of the US, San Juan County has more to offer than you might expect. 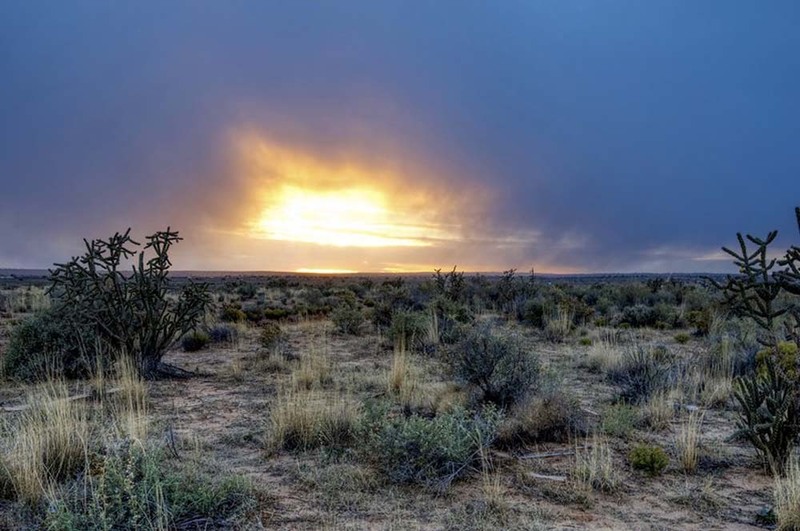 Recognized worldwide for premier big game hunting and for abundant fishing, particularly in the three rivers that flow through the area (Animas, La Plat and the San Juan River), this area is an outdoorsman’s paradise. 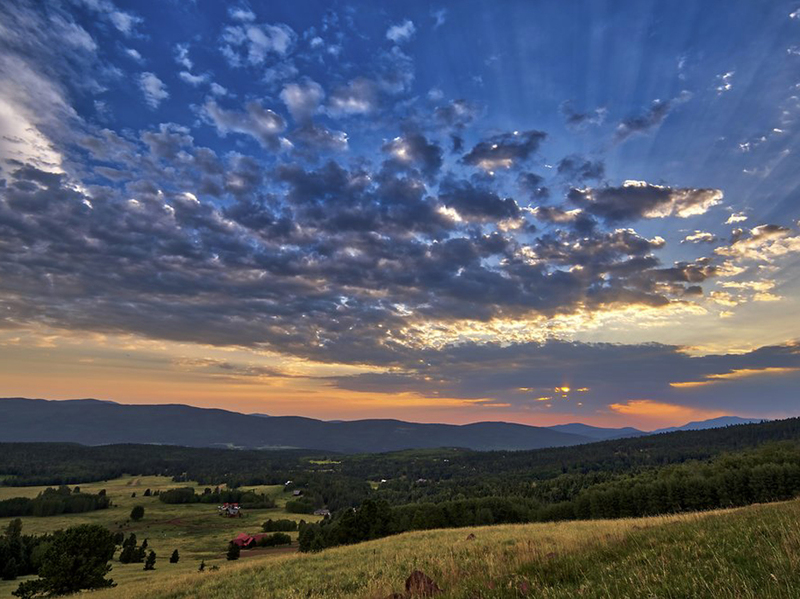 Numerous activities, including camping, horse racing, hiking and mountain biking may be enjoyed year round. 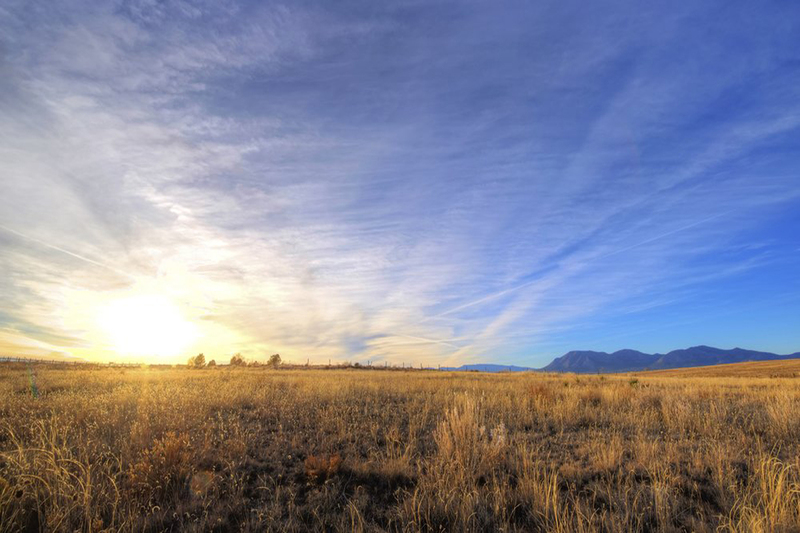 Some of the best skiing in the country is also just a short drive away to the north in nearby Telluride as well as just one county to the east in New Mexico’s world famous Taos Ski Valley. 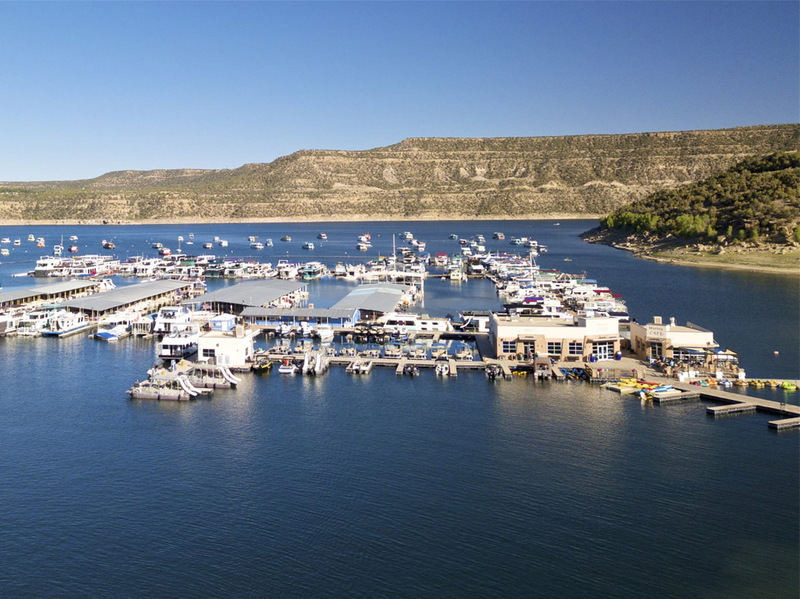 If skiing is not your thing, try the Navajo Dam and Marina which offers a variety of water based recreation activities including boating, jet skiing and swimming. 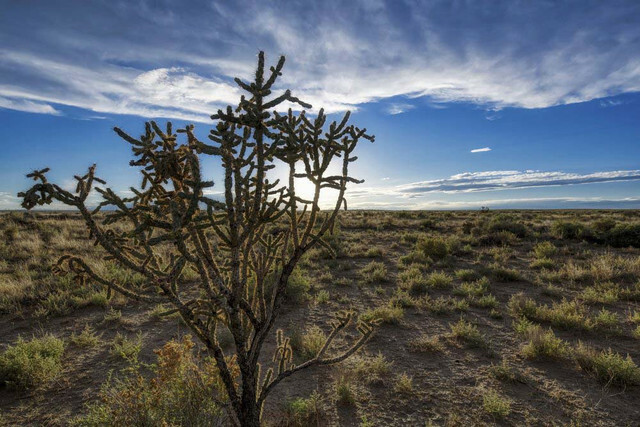 In addition, San Juan County has many other points of interest such as Indian ruins, including Chaco Canyon National Park, the Aztec Ruins, Salmon Ruins, and nearby Mesa Verde National Park. 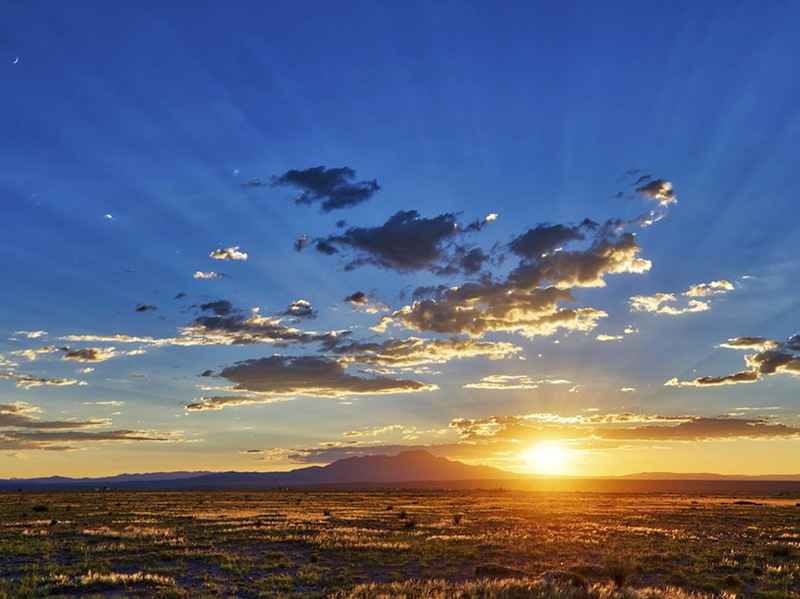 In short, if you choose to live here you’ll have no shortage of great things to see and experience. 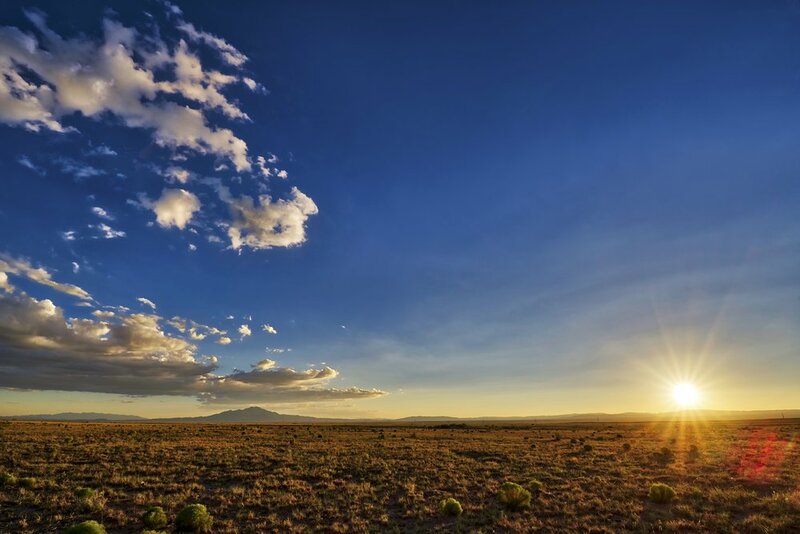 Known for its rich history and culture, Santa Fe County is also home to a wide variety of activities, from world class skiing, hiking and biking to its renown local cuisine. 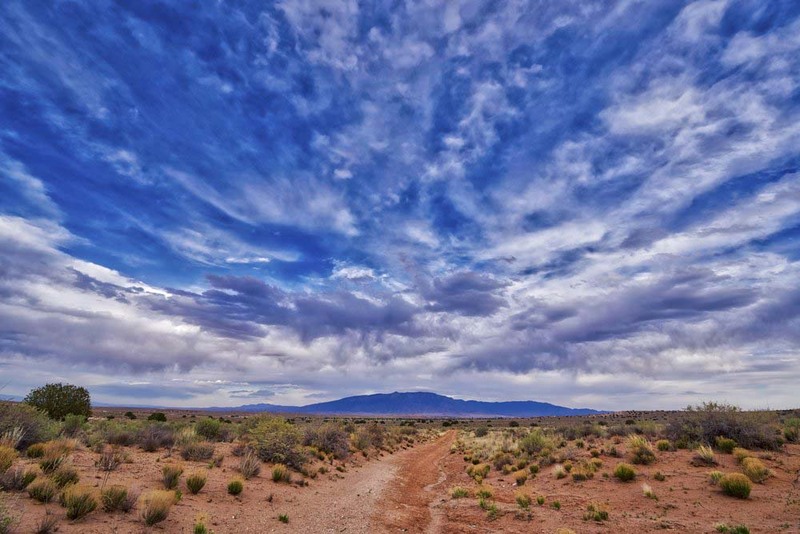 Considered an artist’s enclave to the sophisticated people who call this area home, Santa Fe County boasts the well-known opera house, museums, railyard and invigorating spas that help define its image as a rustic, western paradise. 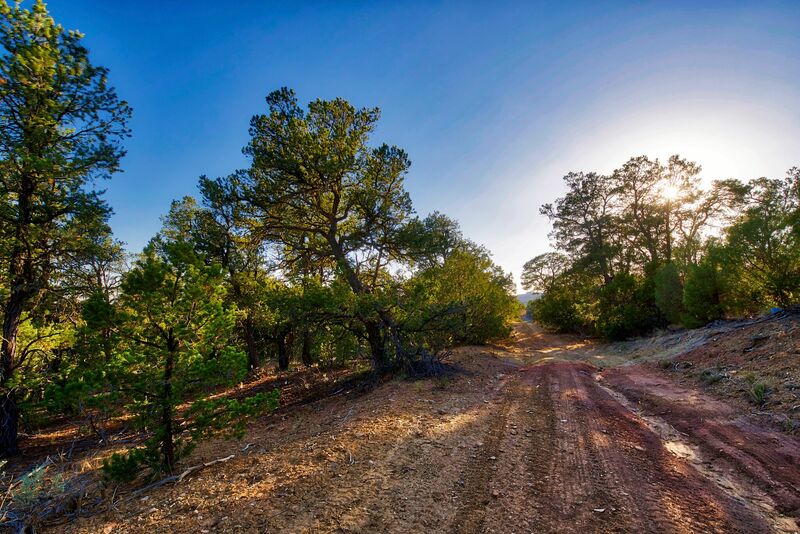 But this area also possesses untold riches in its beautiful outdoor trails, parks and pueblos. 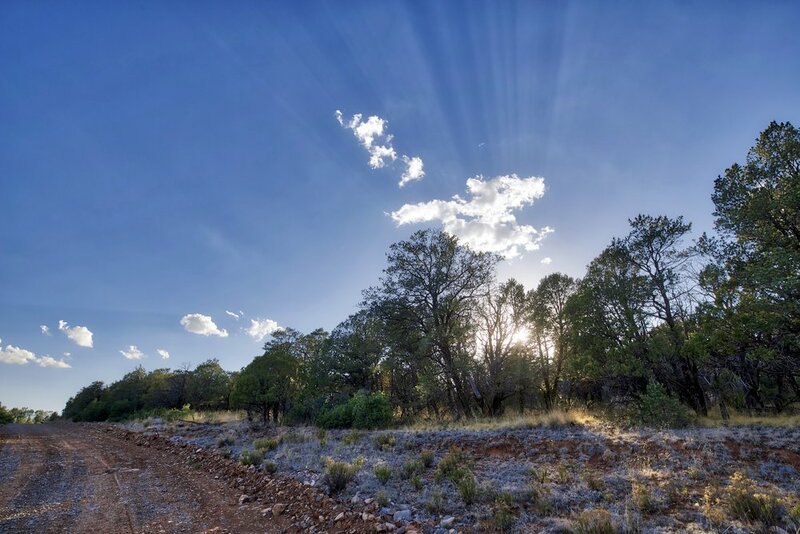 In fact, the Turquoise Trail, Nambe Falls and El Santuario De Chimayo are just a few of the magnificent sites you’ll be able to explore when you make this county your new home. 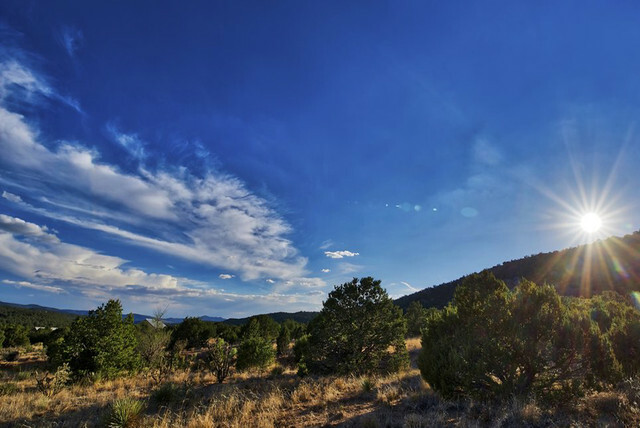 Known worldwide as home to some of the greatest skiing in America, Taos County is one of the most desirable and hence, most expensive places to live in New Mexico. 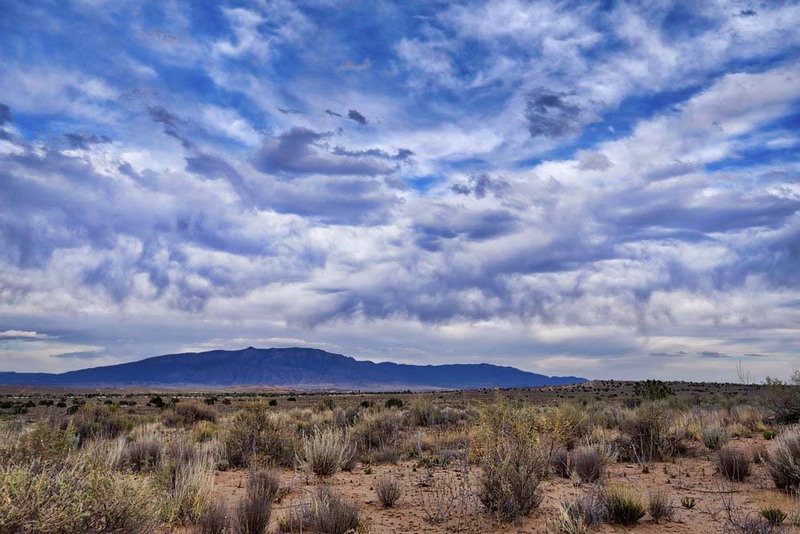 Boasting great ranch land, hot springs, wineries and artist colonies, Taos caters to a diverse collection of sophisticated interests while also providing a wide variety of recreation activities. 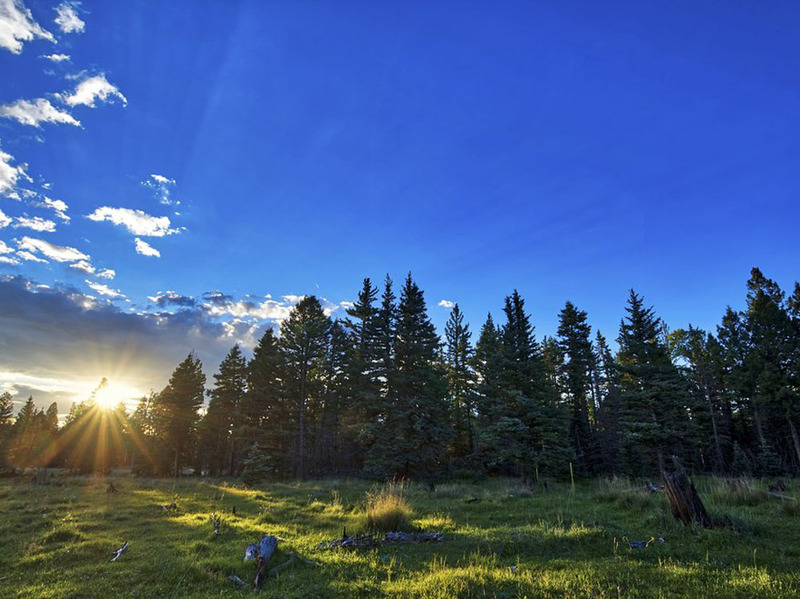 In fact, fly fishing, horseback riding, golfing, hot air ballooning, llama trekking, rafting and mountain biking are just a few of the many great ways you can spend your time here. 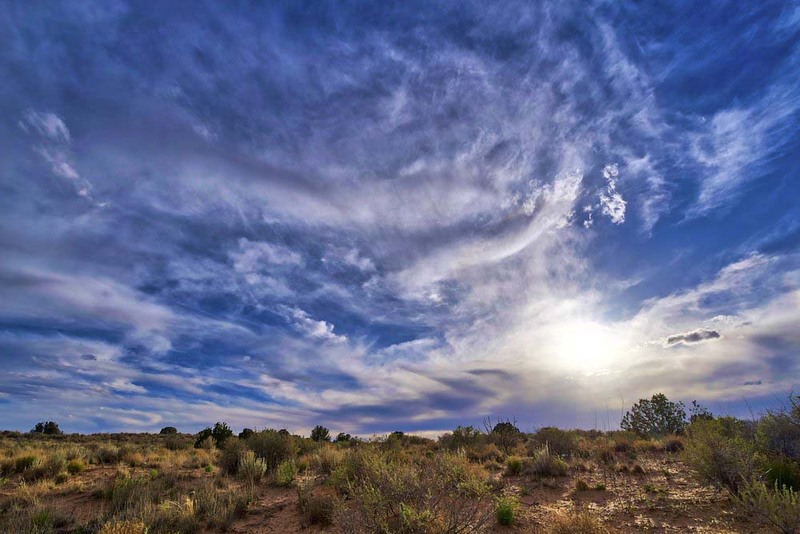 Taos County also has plenty of cultural and historical sites such as the Taos Pueblo and Our Lady of Guadalupe Church. 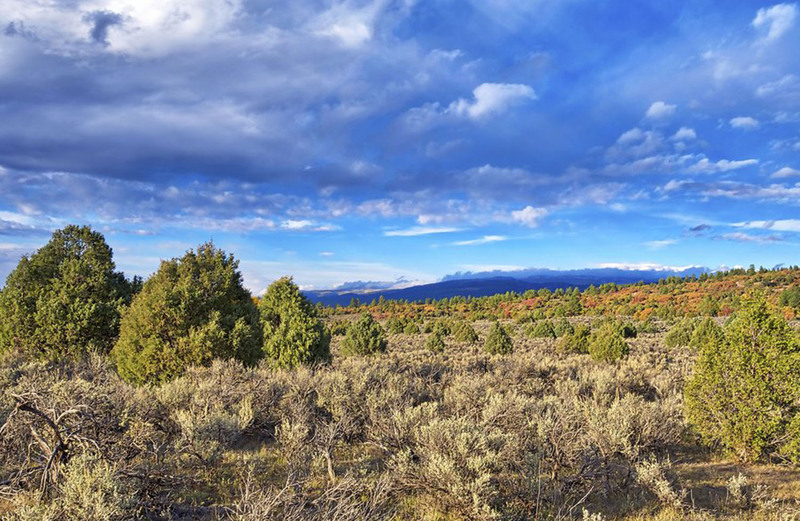 Add in to this all the great hunting available in its more rural areas and it’s easy to see why Taos County is such a desirable place to live. Torrance County is one of the most productive agricultural counties in the United States. Pinto beans, corn, alfalfa and pumpkins are just a small portion of the crops that are harvested here each year. 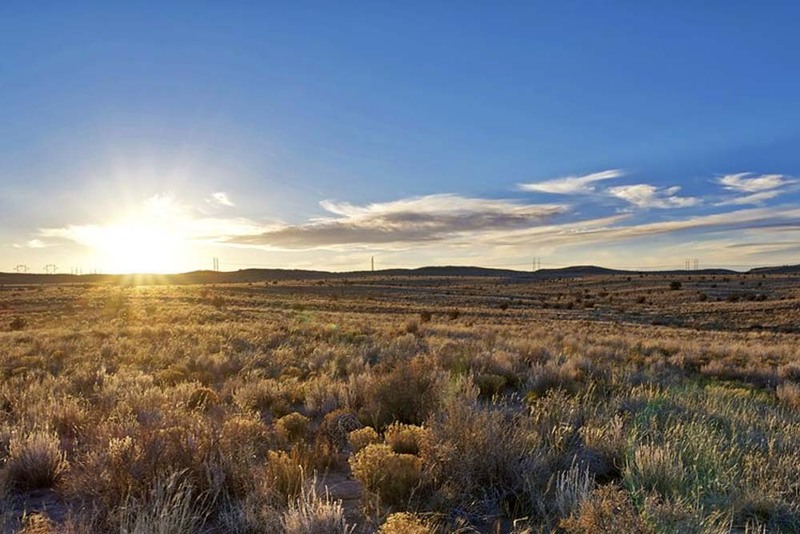 With the presence of the beautiful Manzano Mountains, Salinas National Monument and vast open, undisturbed rangeland it's easy to see why so many farmers, ranchers, and wildlife call Torrance County home. 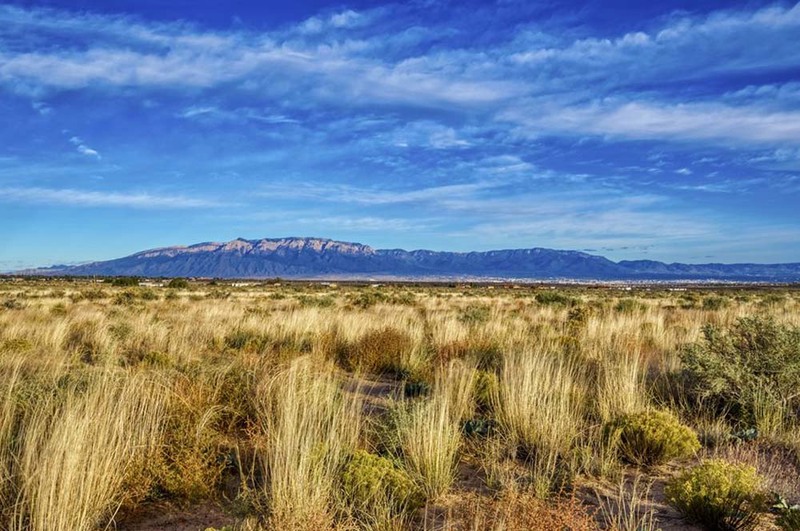 Located just south of Albuquerque, this adjacent county is home to the quaint communities of Belen and Los Lunas as well as a number of spectacular mountains, trails and national parks. 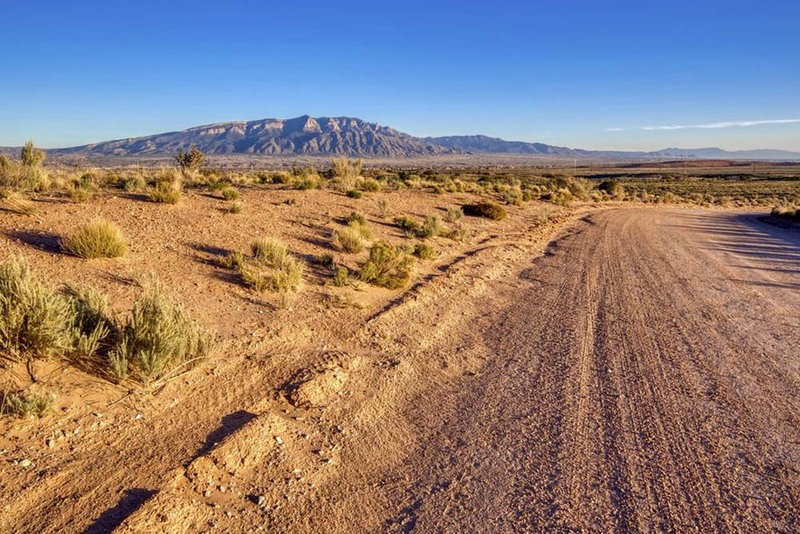 Unlike its neighbor to the north which houses a major city, its half million inhabitants and sky high real estate values, Valencia is surprisingly rural and affordable and currently benefiting from the overflow of business and industry that wants to locate in close proximity to Albuquerque. 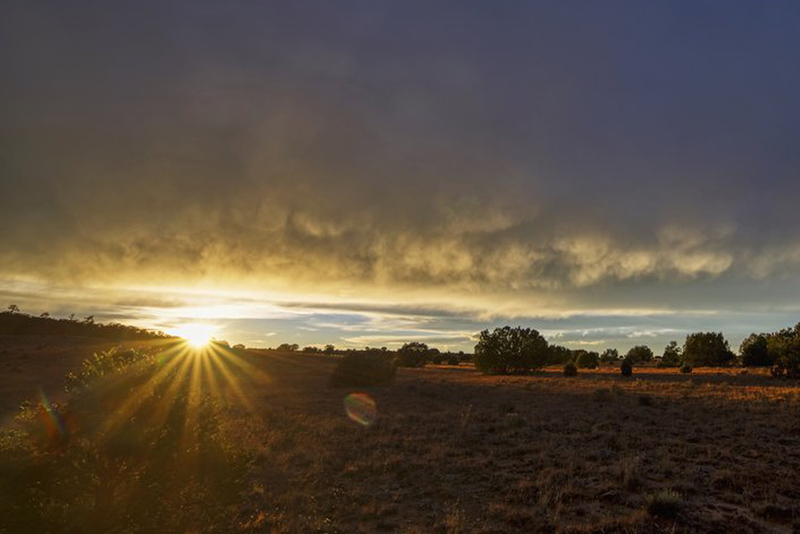 In fact, not only does Valencia County boast some of the lowest price-per-acre land in the state, it’s also home to a growing influx of economic development. 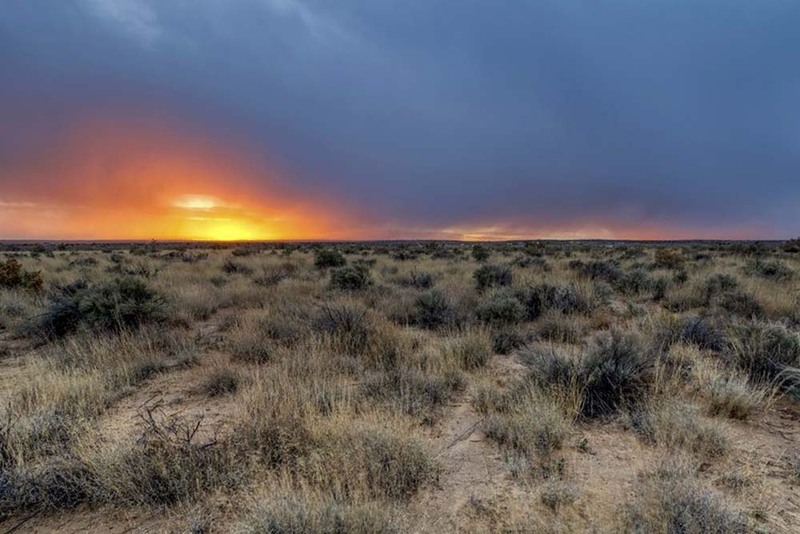 So for those interested in investing in land, this means there is no better place in the state of New Mexico than Valencia County. New New Mexico properties will be listed here, other land buying websites, and in our social media channels each Friday. 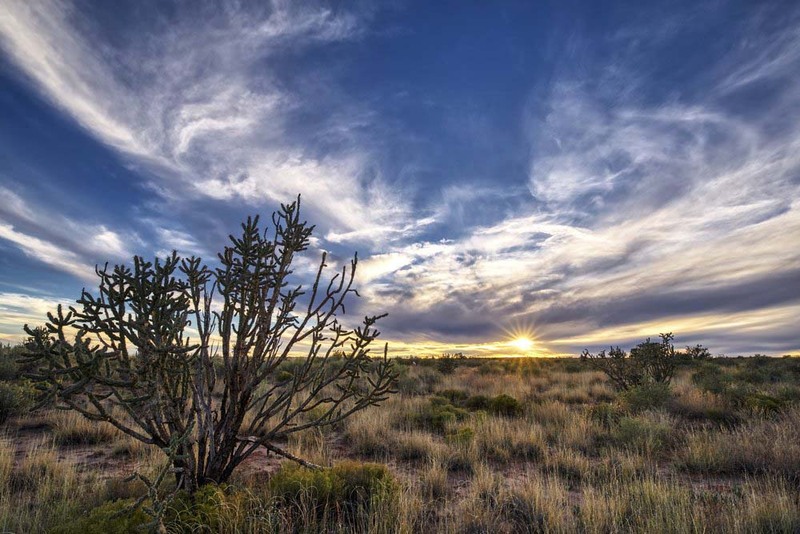 If you’d like advance notice of our newest acquisitions Subscribe Now to our VIP Buyer’s List and be alerted by e-mail every Friday.